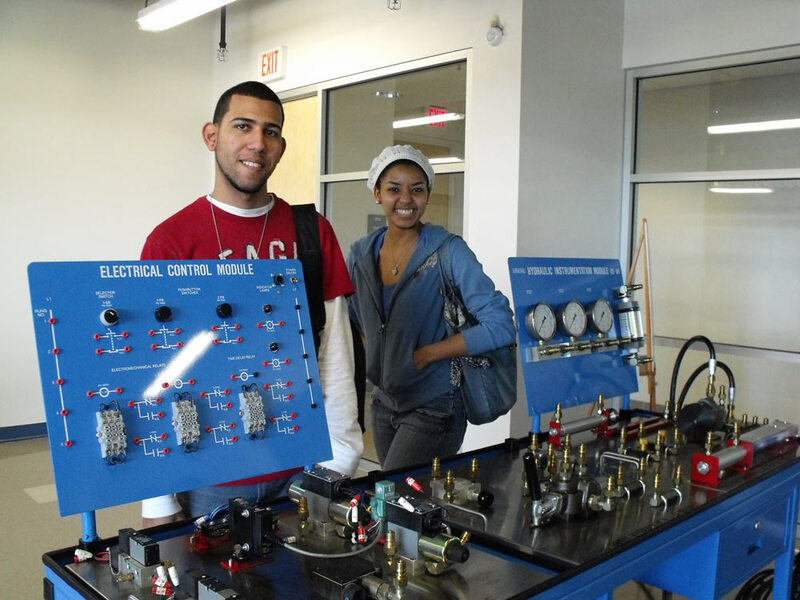 The Engineering Technology Associate in Science degree program prepares students for employment or provides additional training for persons employed in manufacturing and high technology industries. 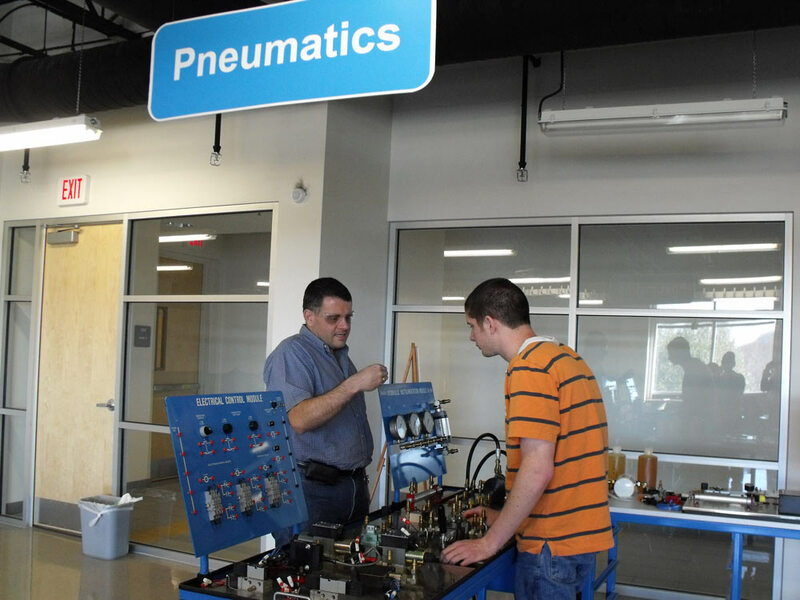 HCC offers the Advanced Manufacturing specialization along with four college credit certificates: Automation, Engineering Technology Support, Lean Manufacturing and Pneumatics, Hydraulics and Motors for Manufacturing. 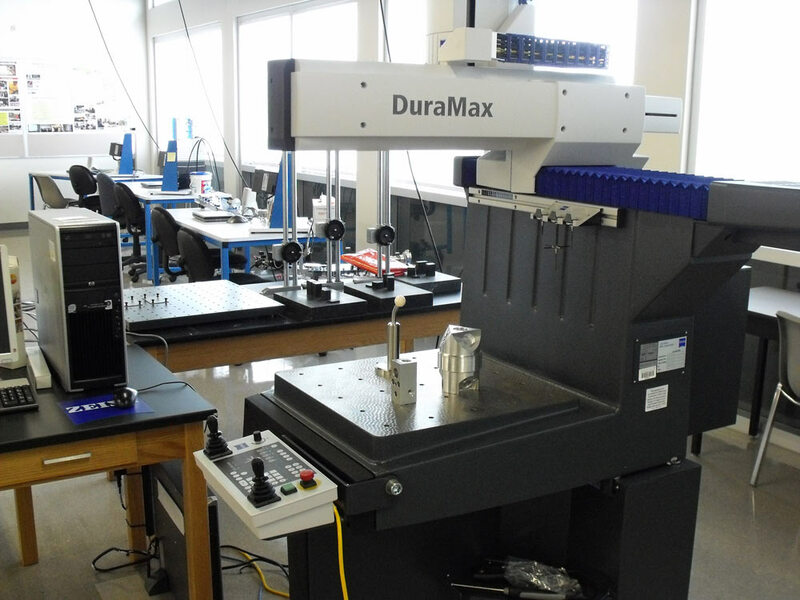 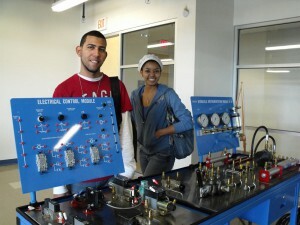 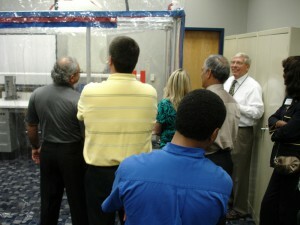 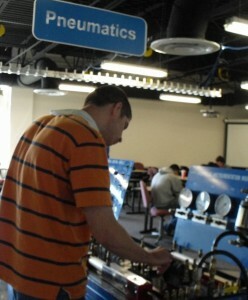 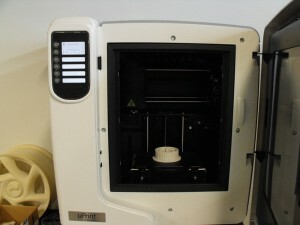 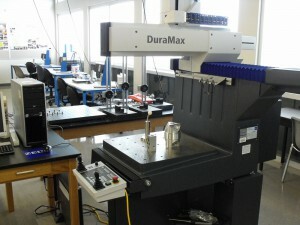 The Engineering Technology Program at Hillsborough Community College has support equipment for several areas, mostly in the areas of automation, manufacturing and design. 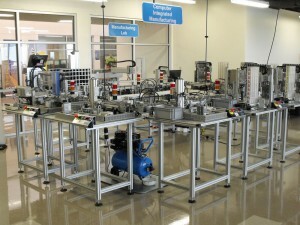 The lab consists of large spaces with power supplies that allow for future expansion. 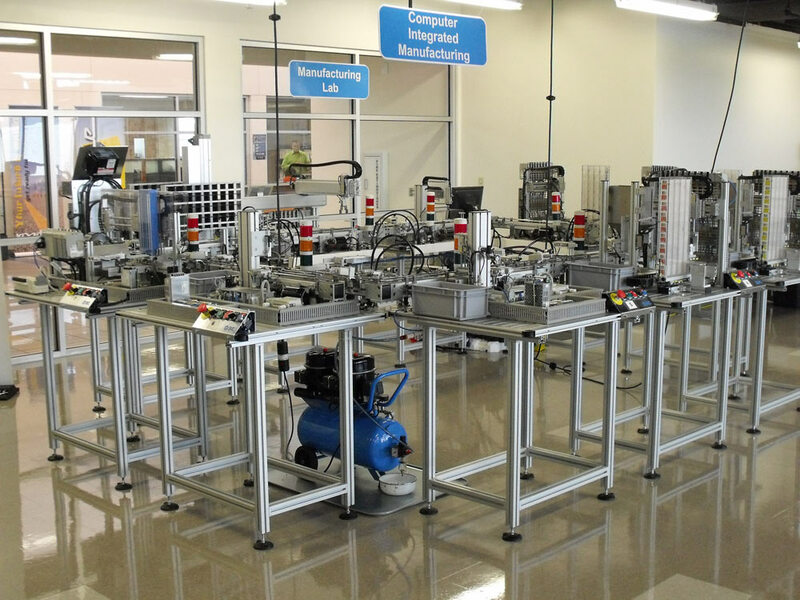 HCC has a Highly automated System (HAS 200) that supports several courses in the areas of automation, production control and inventory and statistical process control. 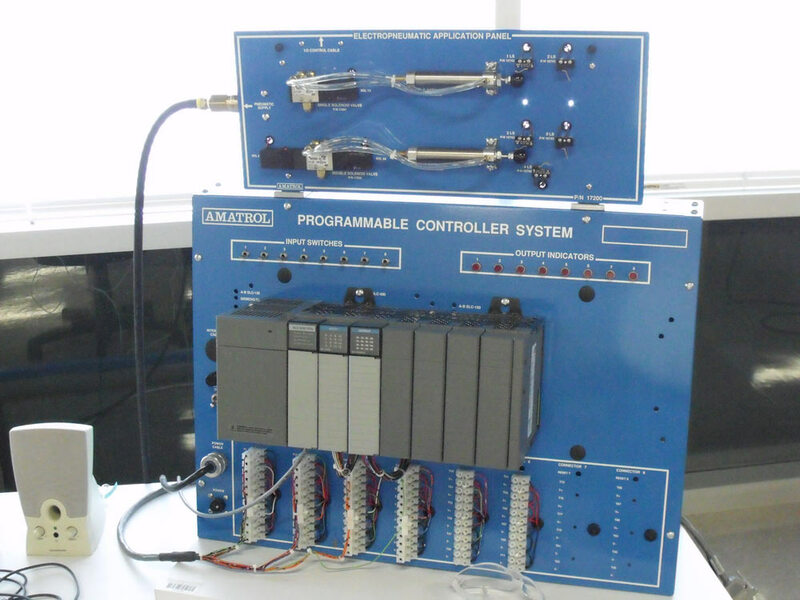 This system also supports systems integration and troubleshooting. 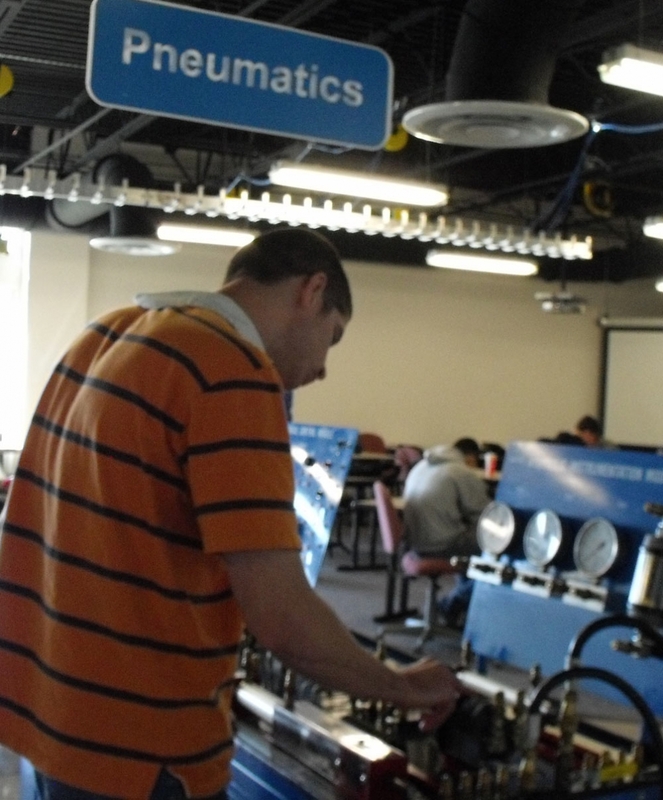 The labs have 3 PLC (Programmable Logic Controllers) and 3 hydraulics and pneumatics training stations (learning systems) that support comprehensive courses on automation and fluid power courses. 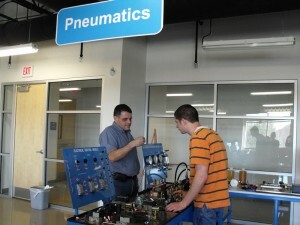 Additional learning systems specifically support hands-on industrial controls and process control courses that helps students understand concepts in electric motors, motor control and process control techniques as well as troubleshooting with computer interfaced systems. 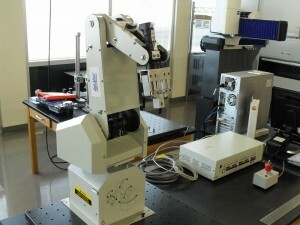 A robotic arm is also available to learn programming and operation of industrial robots. 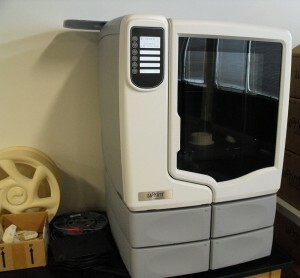 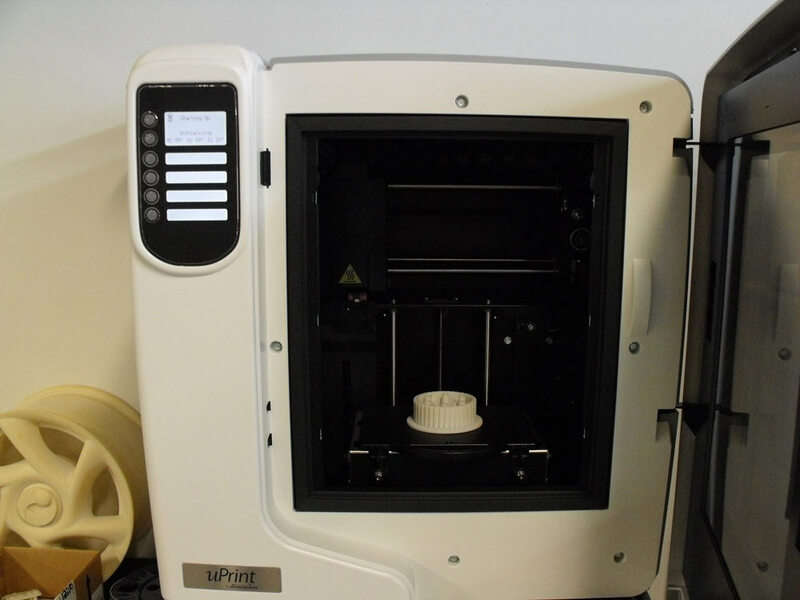 Engineering design, prototyping and metrology are supported by 3D printer, a coordinate measuring machine, and AutoCAD.